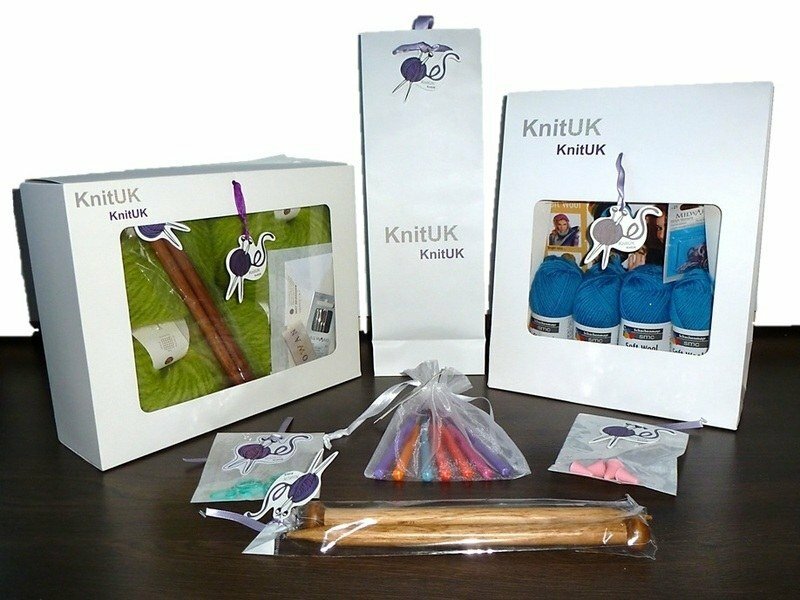 Welcome to KnitUK! From the comfort of your home order your knitting and crafts products to get them delivered to your doorstep! A good selection of knitting needles, crochet, Afghan, Tunisian and Loom hooks, Knooks, Knitting Needle and Crochet Hook Sets. Excellent brands knitting wool and yarns, value Knitting needles & Crochet hooks, knitting Patterns, Fabrics, New Series Knitting Looms and selected knitting accessories for your projects. Carefully packaged, are excellent gifts to your friends or loved ones. This Hi-Tech gadget can be so useful to your WIP... never more miss a row when knitting, crocheting or loom knitting :) Also great for Golf, football and prayers. Now it is known as fidget toy !!! This is secured placed in your stitches! It makes a good gift for those who loves crochet, knitting and loom knitting! Excellent to knit Socks, sweaters and many more projects: all 10 colours perfectly accommodated in a handy plastic box! No minimum order is required at KnitUK. FREE UK DELIVERY on orders value £28 or more. Overseas Deliveries: KnitUK is automated to accept International orders! 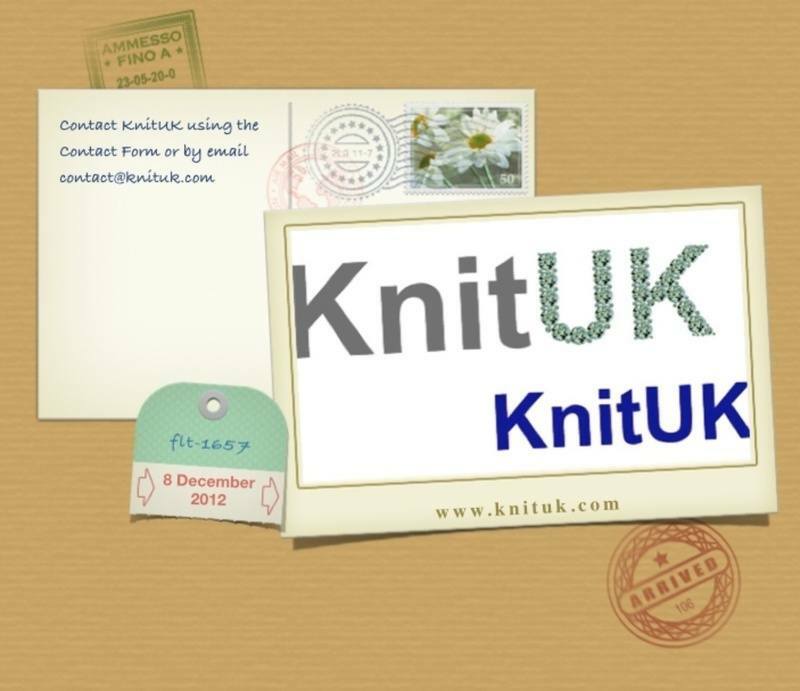 Please, add KnitUK email to your list or look up for the reply in the junk box. Pony, Red Heart, Regia, Rowan, Schachenmayr / SMC, Sew Easy, Sirdar & Hayfield, Sixth & Spring Books, Textile Heritage, The Craft Factory, Trimits, Vervaco, West Yorkshire Spinners / WYS .